Mobile technology like wireless sensors and cell phones are increasingly being used to access & gather health information quickly and efficiently. Healthcare software Development company serve healthcare software whose purposes such as counting calories, tracking workouts, helping to quit smoking, and counting body mass index. Medical practitioners are deploying mobile applications in health care centers to help them in research of complex medical conditions. Health practitioners often find themselves dealing with a variety of records – from records pertaining to practice license and credentialing documents to financial and compliance records. But none of them are as significant as health care records (often known patient records) simply because of its clinical and Medical Billing value. While health care records may have practical applications in clinical management, research, and Federal health care policies like HL7 & HIPAA, its holds special prominence in medical record keeping. Thus, the quality of health care records invariably decides the level or quantum of reimbursements for physicians. Over the years, much like the continual advancements in clinical research and health care delivery system, documenting, storing, and sharing health care records too has undergone considerable change from paper-based to computer-aided, web-based, and networked mode. While the improvement may have helped streamline medical billing, it has also made health records vulnerable to risks of being hacked or leaked to unscrupulous intentions. Coupled with these inherent risks, there is also the feeling that health care organizations have not been keen on investing in resources to protect patient data – the percent of healthcare organizations still to explore data-security options is still as high as 40%. This tendency may be limiting their Medical Bill Reimbursements apart from exposing them penalties for breach of patient privacy. Better performance from doctors, physicians, trauma specialists and surgeons as they are not involved in day to day activities and are more focused towards patient care and their diseases. 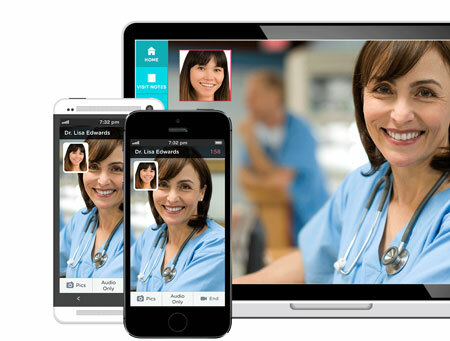 Ability to control the industry from anywhere and increases performance of each healthcare process. Irrespective of where you stand in terms of having your health records streamlined to the requisite level, it always advisable to have your EHR systems reviewed and upgraded to serve patient privacy, security, and medical billing purposes. 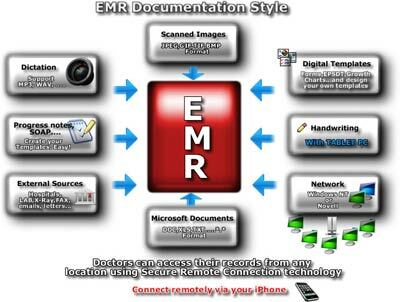 Emorphis.com offers the right platform for sourcing and engaging resources (medical billers and coders) that are versatile enough to advise, implement, and monitor health records in the way that best supports your patients privacy, security, and medical billing efficiency. 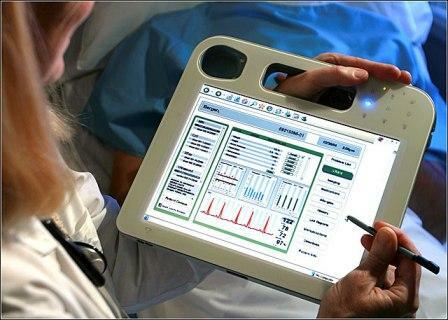 Healthcare Software/solutions for doctors, physicians, surgeons, clinics, pharmacy, and laboratory. Industrial Automation 2.0: How Machine learning & AI are changing the game. →← Emorphis successfully participated @ TiECON in Santa Clara, MAY 5-6, 2017.